There are 15 species of bats in Oregon. 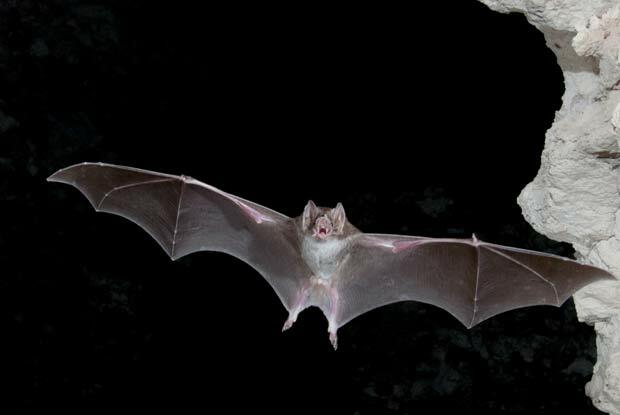 The only flying mammal, bats can fly 20 to 30 miles an hour and travel more than 100 miles a night. Common exit/entry points include attic louvers, roof lines where sheeting and facia boards meet, under facia boards, and other openings due to deterioration. Exclusion is the only method to keep bats out long term. The best time to bat proof is after the bats have left for hibernation in the autumn and before they return in the spring. Bats can be elusive creatures, so it is imperative to seek professional pest control to address an infestation. If you suspect that you have bats the best thing to do is contact a Portland Pest Guard specialist. Give us a call today at 503.720.8559 to learn more about bats or to schedule an inspection!